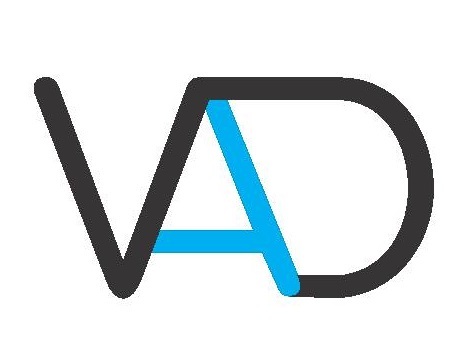 Established in 2013 in Cluj-Napoca, VadAuto is an auto repair shop that operates in 3 locations, so you can choose the closest location to you. We are using the latest generation equipment and highly trained professionals to solve any car problems you may encounter. Rest assured, every job that we do comes with a 6 to 24 months warranty. Because we value your time, we have developed our business so that we can take care of any car related issue under one roof – whether you need something fixed, need an advice or need to do your regular technical inspection, we’ve got you covered. For the full list of our services, kindly check our website or give us a call – we’re always here to help!